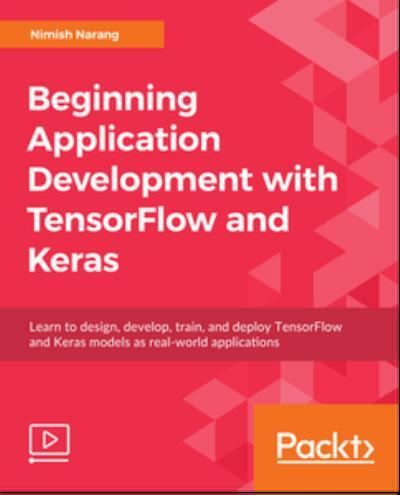 With this course, you'll learn how to train, evaluate, and deploy Tensorflow and Keras models as real-world web applications. After a hands-on introduction to neural networks and deep learning, you'll use a sample model to explore details of deep learning and learn to select the right layers that can solve a given problem. By the end of the course, you'll build a Bitcoin application that predicts the future price, based on historic and freely available information.